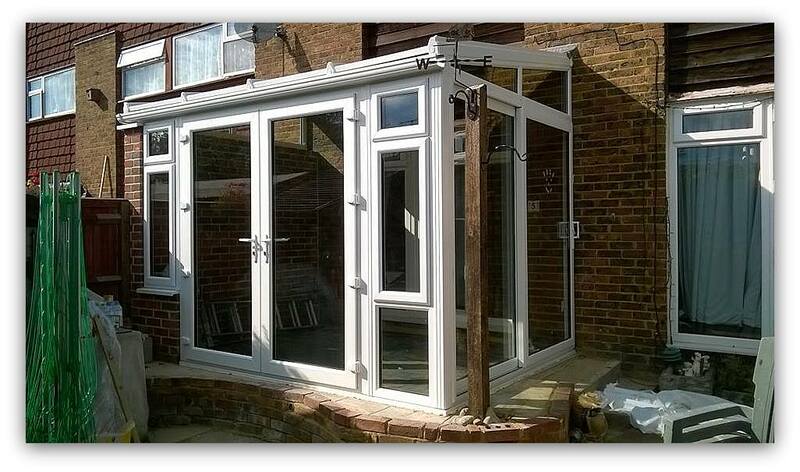 you’ll be amazed at how much a conservatory can transform your home. for simply relaxing. 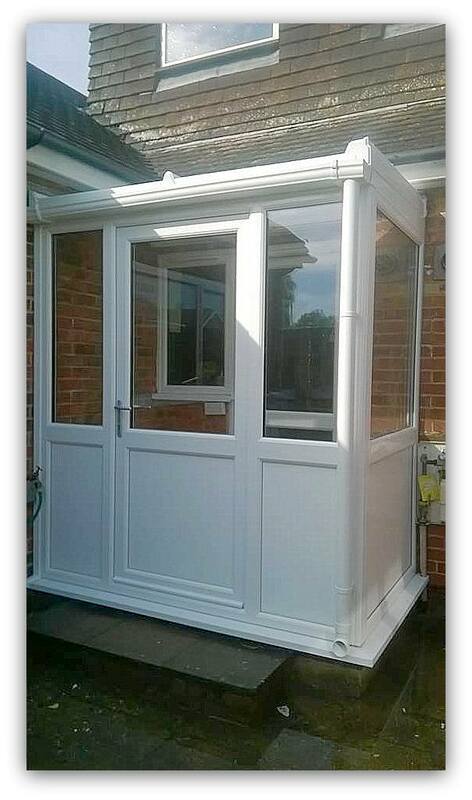 By extending your living space, conservatories can change the way you live. 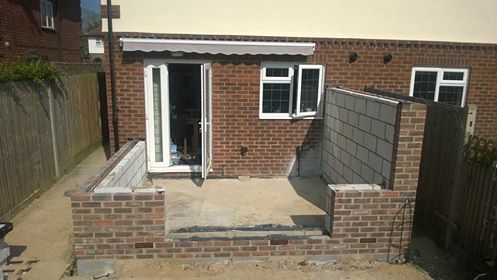 Here we have a conservatory we recently completed which included a set of our bi-folding doors to not just the side but also to the house, forming a ‘room divider’. 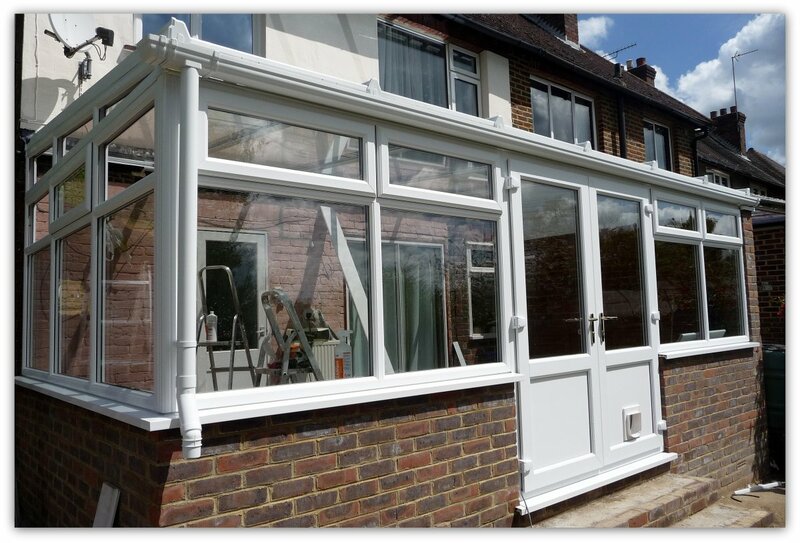 The roof systems we use are ‘Ultra Frame’ and ‘Global’ which are widely regarded as the top conservatory roof manufacturers. 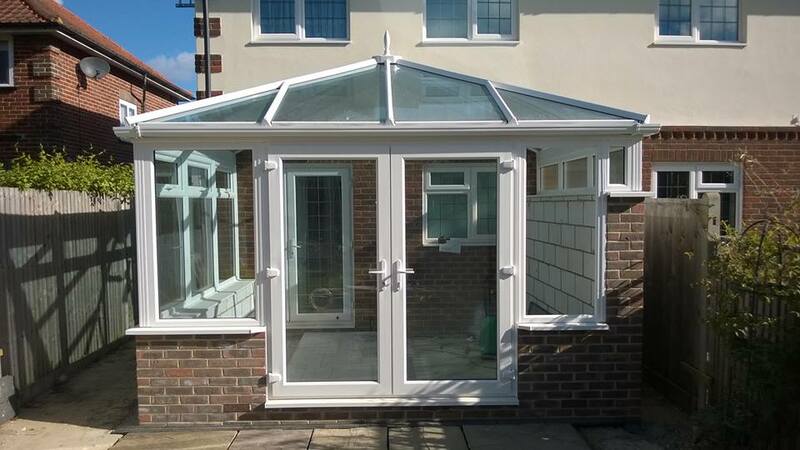 As for the roof glazing we feel that the solar-reflective, self-cleaning roof glass in both Blue or Neutral is the best option as it reflects the heat of the sun so remains a nice usable room. 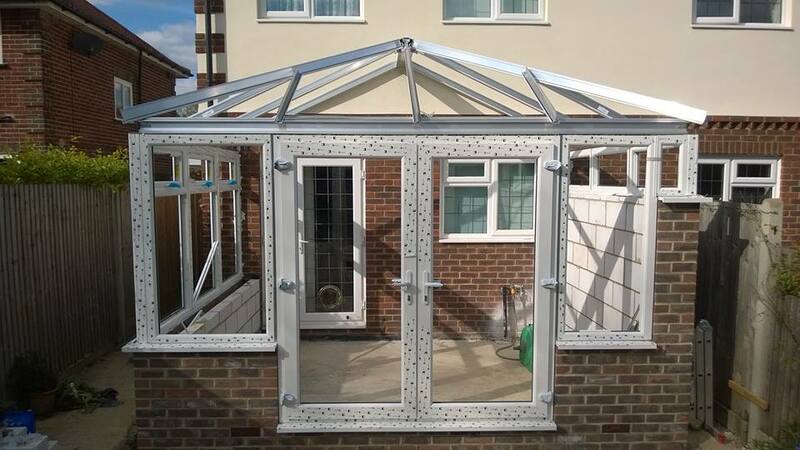 Also this product doesn’t ‘drum’ when it rains, like a polycarbonate roof will, but of course we can supply a polycarbonate roof should you prefer. 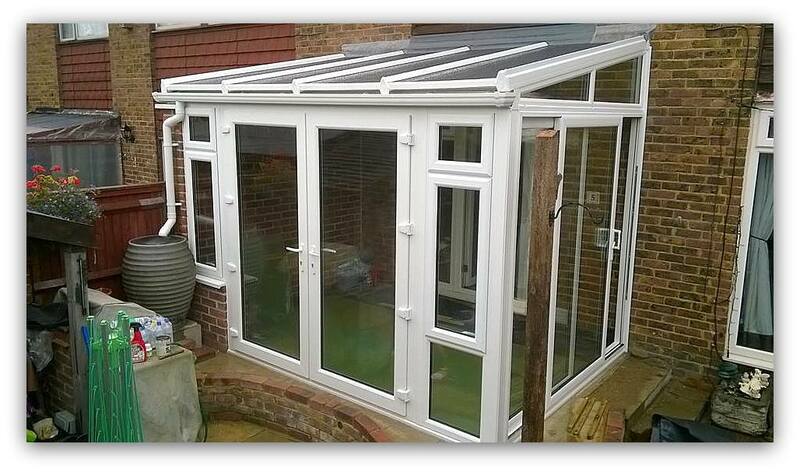 A conservatory is a great way to add space and value to your home. 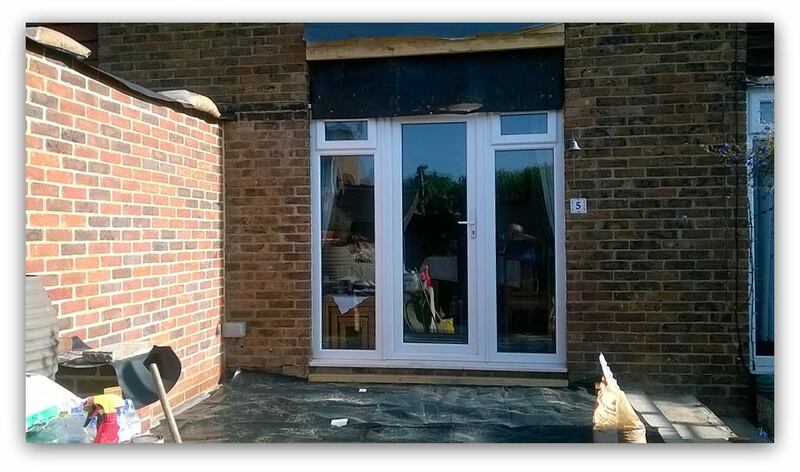 Built to last and virtually maintenance free – you’ll be amazed at how much a conservatory will transform your home. 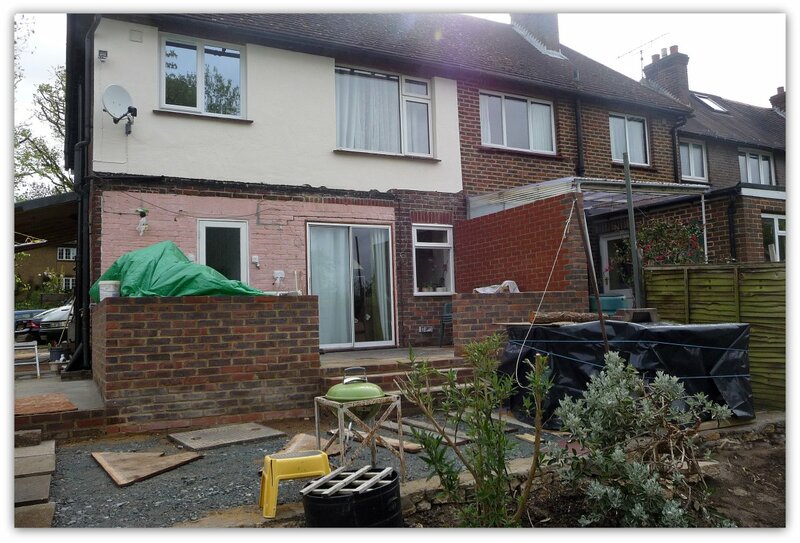 Your new conservatory could be an extension to the kitchen, additional dining room, a play room, study or the perfect retreat for simply relaxing. 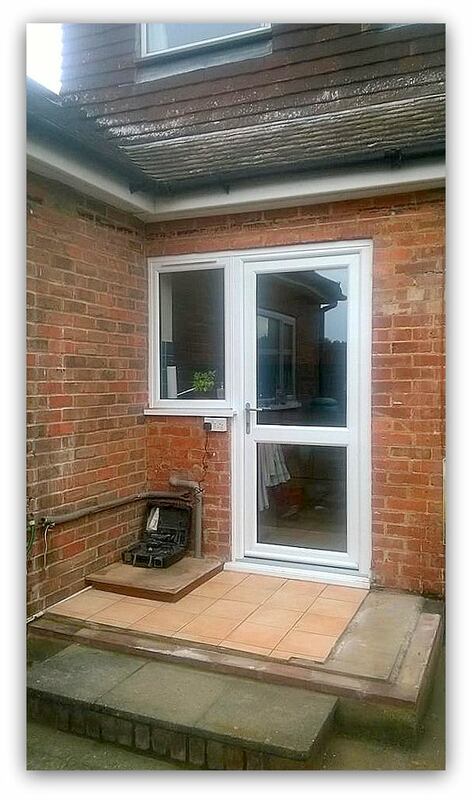 By extending your living space, Conservatories can change the way you live. 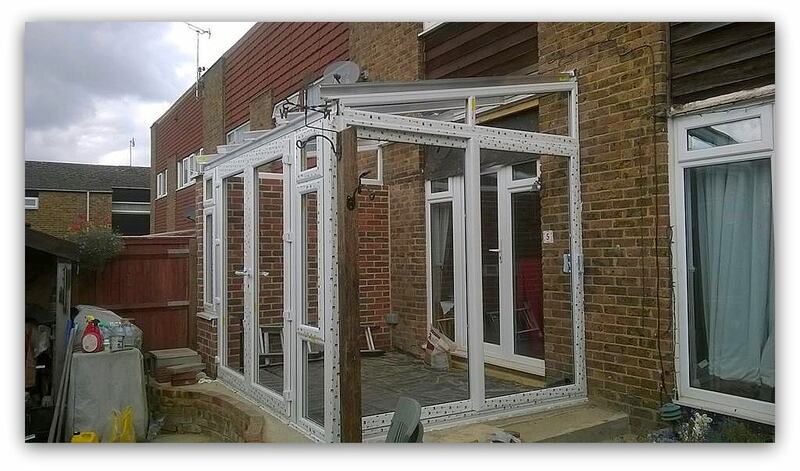 Here we have a Conservatory we recently completed which included a set of our Bi-Folding doors to not just the Sidebut also to the house and formed a “room divider”. 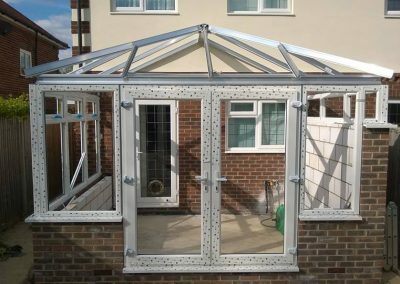 The Roof Systems we use are “Ultra Frame” and Global which areclosely regarded as the top Conservatory roof Manufacturers. 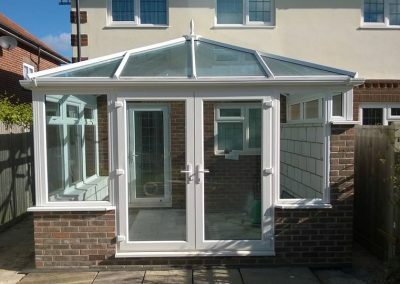 As for the Roof Glazing we feel that thesolar-reflective, self-cleaning roof glass in both Blue or Neutral is the best option as it reflects the heat of thesun so remains a nice usable room and doesn’t “Drum” when it rains like a Pollycarbonate roof will but of course wecan supply a Pollycarbonate roof should you wish to. 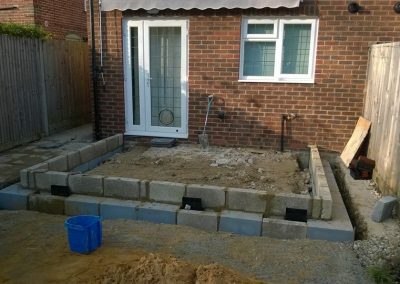 The foundations of the conservatory go in, in preparation for the brickwork and frame . 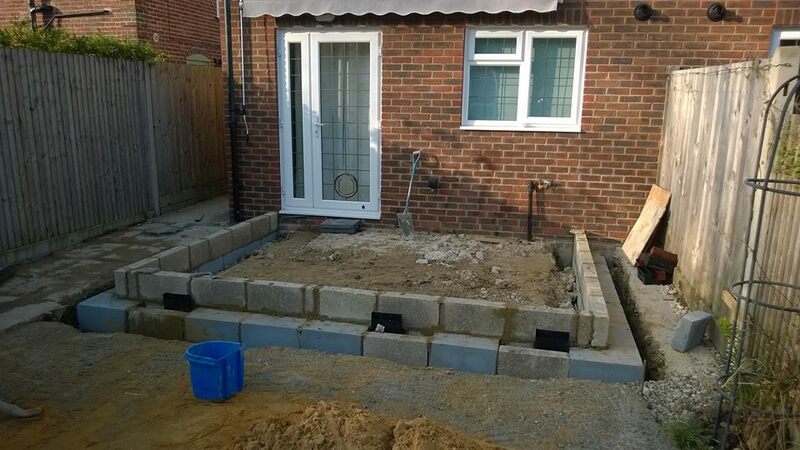 The brickwork completed ready for the frame and units to be put in place. 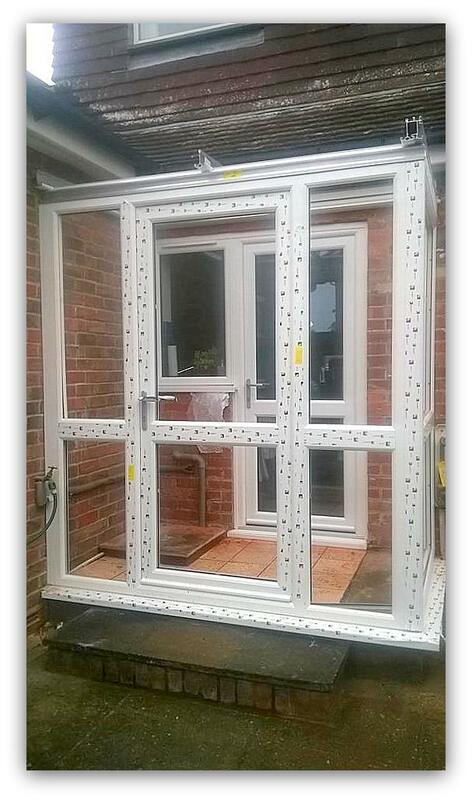 The completed frame without the units.